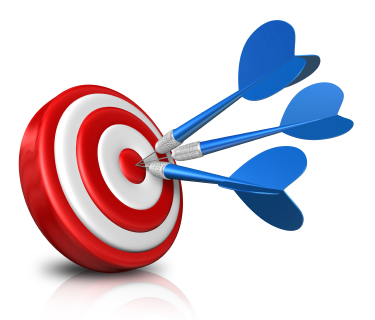 Take advantage of the opportunity to “Target” one of your most important numbers for cold hard cash. If your A1C is already in range, simply maintain this number. If it is out of range, simply improve it by the designated percentage. You will be rewarded for either maintaining a healthy A1C or improving it by the designated amount. Blood Pressure is a perfect compliment to this as Health Assessments are just around the corner. Your location should make entering an accurate BP on the Health Assessment the end goal for this program. SEWS wants to raise awareness of just KNOWING YOUR NUMBERS!